You will absolutely LOVE this home on a quite, secluded street lined with mature trees within walking distance of parks and open space. 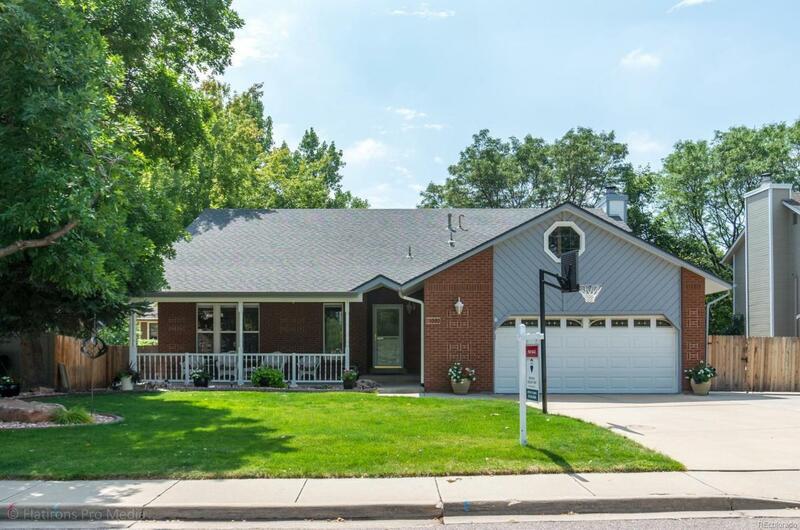 With low property taxes, no HOA fees and the Boulder Valley School District, what's not to like? The home has been tastefully remodeled, and a new sunroom in 2012 adds extra square feet and tons of sunlight. You'll enjoy entertaining guests outside on the no maintenance, south facing Trex deck. The yard has been beautifully landscaped as well. The furnace and A/C were replaced in 2014, and a new fence in 2015. The home even has an RV pad on the west side of the home. One look and you'll be sold!